One gap bag can be given once to people living outside the area codes WestAid serves in emergency situations such as unexpected loss of job, theft, illnesses, death of a loved one, and other temporary crises. A valid ID and proof of residency is required to receive emergency assistance. People who qualify are able to “shop” in our pantry once every three months and can choose from canned goods, breads, fresh fruits and vegetables, frozen meats, granola bars, mac ‘n cheese, etc. (dependent on availability). All other months, clients can pick up a “gap bag” that contains foods for the month like cereal, canned vegetables, tuna, rice, beans, and pasta (dependent on availability). Households with 1-4 members will receive 1 gap bag, and households with 5+ members will receive 2 gap bags. During the months of November and December, holiday food items will be added to food assistance. During November and December WestAid will add additional holiday food items to the orders. Gas vouchers are currently only available through the Project Passage Program (dependent on availability). Bus Passes are currently under review. 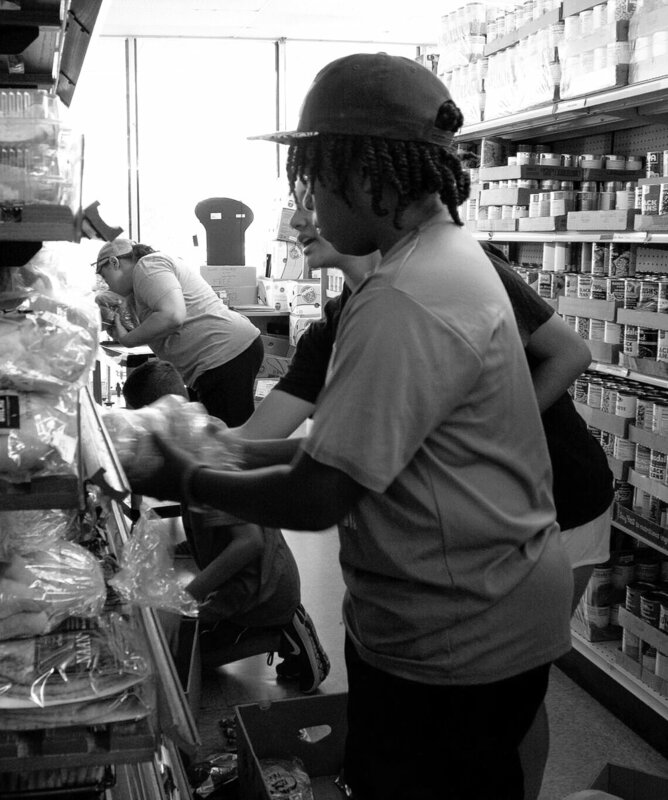 Project Passage is a 2-pronged approach to better address/reduce food insecurity in WestAid’s service area and to address the related client-level issues and causes, thereby contributing to improved community health and well-being. Click here for more information on Project Passage.